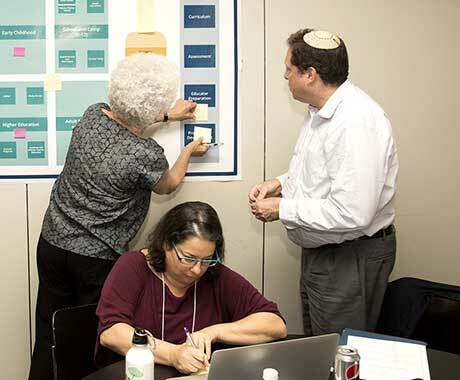 The Consortium community identifies important problems of practice in Jewish Education and guides the development of active research programs that grow out of those questions. The design of these research programs emerges from several stages of deliberation, review, debate, and clarification. This “Signature Process” ensures that broad questions are transformed into researchable problems, appropriate teams are employed to explore these problems, and adequate funding is secured to support these efforts. The process of moving from ideas to research programs will be conducted through some combination of competitive proposals in response to RFPs and the commissioning of research by the Board of Directors. The research programs generated through this process will be designed to meet high standards for applied research of quantitative, qualitative, and mixed methods. CASJE encourages projects where doctoral and post-doctoral students can participate actively, to develop their research skills and experience. By engaging senior scholars, experienced practitioners, and emerging scholars together, CASJE pursues its mission to build capacity while adding usable new knowledge to the field. There are two ways in which areas of research can be identified, and they can operate as complementary processes. On one hand, ideas can come from researchers in the field, either from an individual or teams of researchers as they “read” the field and try to identify questions of policy and practice in Jewish education that would benefit from systematic inquiry. On the other, the Consortium’s partners and Board of Directors can generate ideas for needed research. Owing to CASJE’s relationship with multiple constituencies, consorting partners will have a broad perspective that will help with problem identification. In either case, proposers would write a memo proposing new domains of applied study research for CASJE to consider. For promising areas, CASJE will convene an interdisciplinary group of researchers, practitioners, and funders to spend time together deliberating and conceptualizing the particular problem area. The result of this deliberation is expected to be several promising directions for research developed by sub-groups at the gathering. This part of the Signature Process will ensure that the specific questions being pursued are those that are most important to practice, not simply those that are of special interest to scholars or funders. CASJE will develop questions that come out of the Problem Formulation process into research memos or briefs—and ultimately into either broadly fielded competitive or targeted non-competitive RFPs. 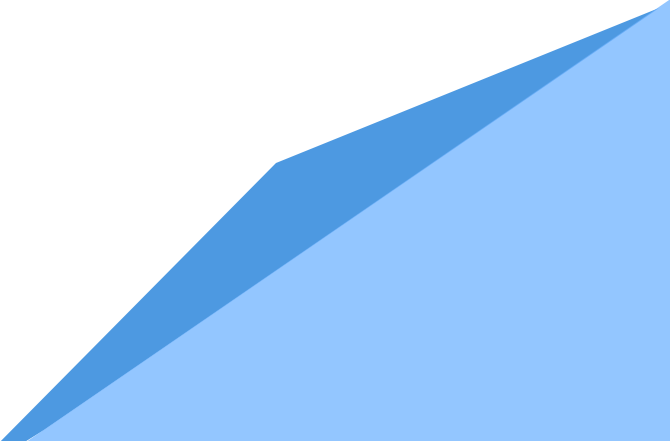 The RFP will include a general specification of what is already known about a problem, the outline of a set of questions that must be addressed in any useful approach to the problem, proposed pilot studies and instrument development that might be necessary, and a set of budgetary goals within which work can be designed. The RFP will also include criteria that are central to CASJE’s goal of capacity building and quality enhancement, such as: standards for the research; inclusion of doctoral students as trainees; collaboration amongst researchers from different institutions; and plans for sharing of findings and engaging the field. The CASJE Board of Directors and Project Management Team will engage in monitoring the quality of the research produced by vetting research proposals and then regularly reviewing the research in process, thereby raising the expectations for research in the field of Jewish education. The activities that CASJE animates are intended, ultimately, to contribute to positive change in the practices of Jewish education. The capstone component in the CASJE Signature Process consists of the various means by which new research knowledge is discussed, debated, and applied by researchers, educators, and funders to their work.